Check out what CBC NL had to say about us! Get off the beaten path, break trail, and give yourself an unparalleled winter experience. Woodsrunner combines high-end components with sleek design – the fun, freedom and adventure is yours to explore. 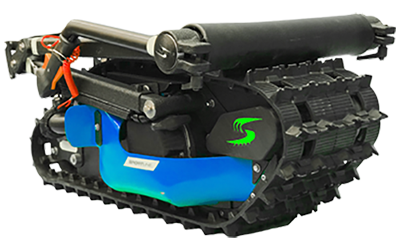 Six winters of extensive research and development on the Skizee has resulted in Woodsrunner – quality you can depend on. Get through dense bush or fly across the frozen lake. On trail or off. If you have snow – you have access. The handles and suspension adjust to accommodate adults of nearly any height or weight. Easily uniquely yours. You can cruise at 5 km/hr, or you can speed by at a whopping 40 km/hr. The Woodsrunner is safe. An emergency stop tether cord will shut down the machine should you happen to fall. Anyone! The adjustable handle and suspension can accommodate users of any height or weight. Pro – Know your limits. Know your terrain. 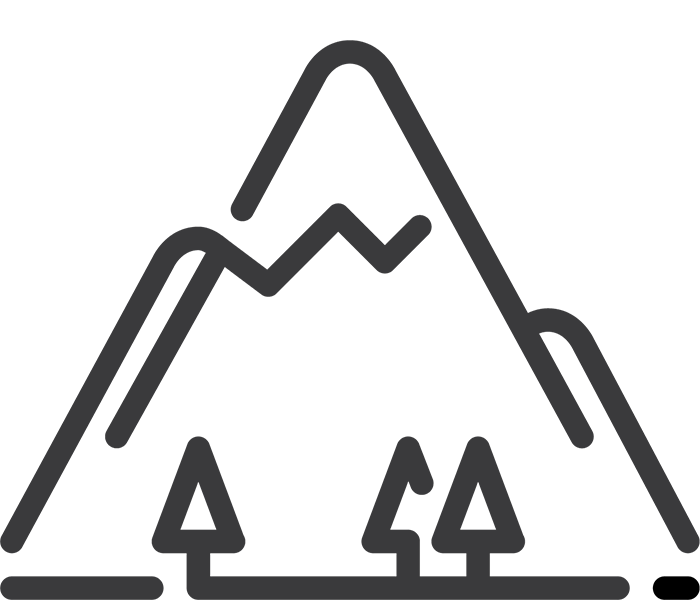 Stay in the loop, you’ll receive all the latest Woodsrunner news. Take a closer look at the glide. Skizee testing took the internet by storm. 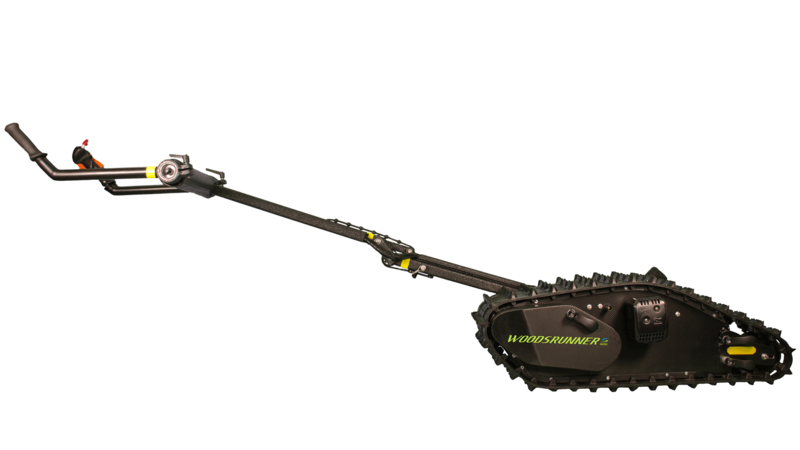 With three axes, the Woodsrunner can be folded down into a compact, easily transportable size. No truck or trailer? No problem. 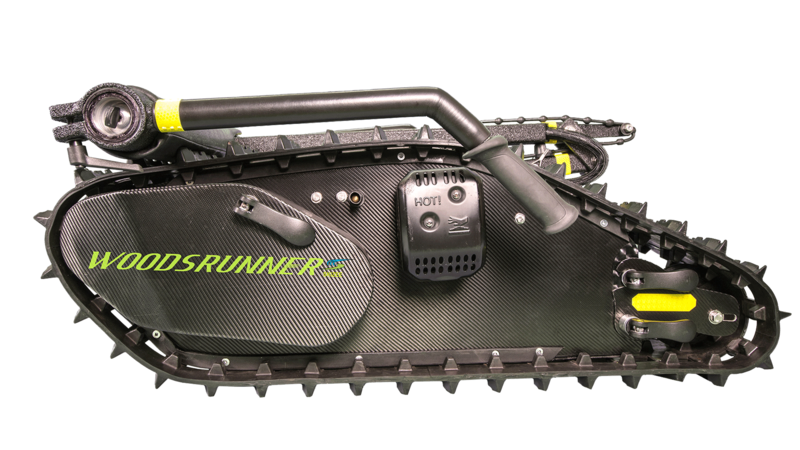 The Woodsrunner can fit in the trunk of your car! Adjustable handle height and suspension allow the Woodsrunner to be used by most adults, regardless of height or weight. 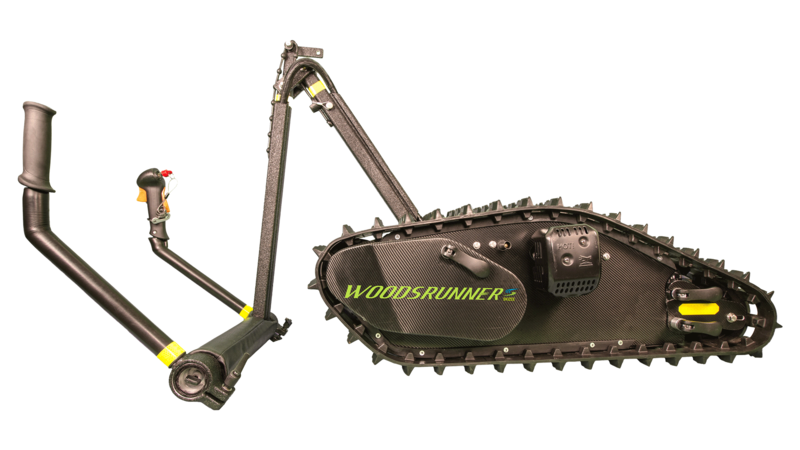 Simply adjust the Woodsrunner to fit your needs. 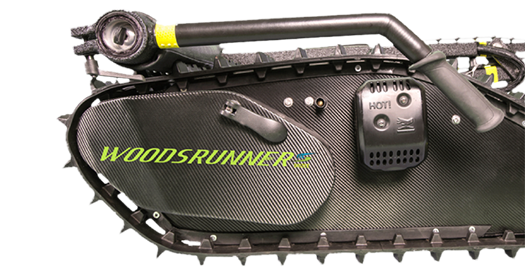 The Woodsrunner is made with high-end components. 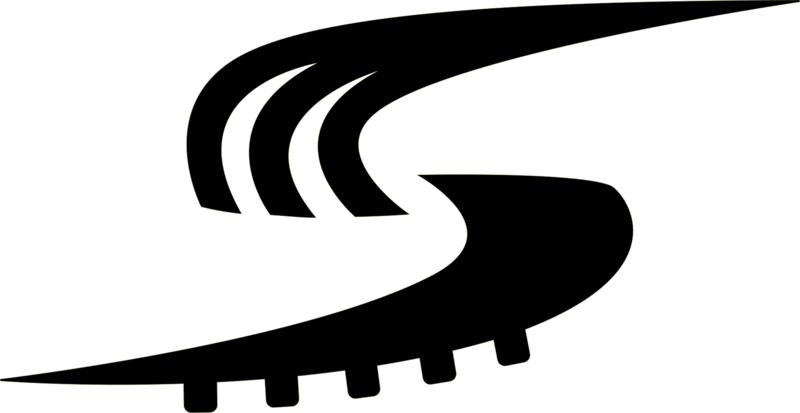 Rigorous field-testing has resulted in a durable and rugged design that will stand the test of time. Ready to Take Winter to the Next Level?